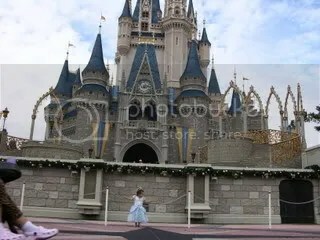 The princess guarding her castle (where we spent 99% of our time last trip)… yeah just standing around the castle LOL! 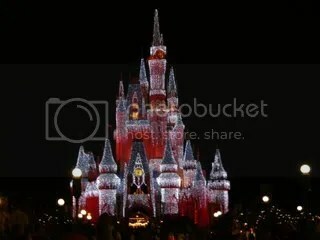 The castle at night… isn’t it awesome?!? We are spending Spring Break at Disney World! Jayda is so excited and even more so because Landrie (her friend from Dallas) is also going, along with her parents Cory and Lindsey! We are literally counting down the days =)!! >I acccidently ran into your blog, I love the pictures Jayda is adorable. I also blog http://www.benjavicaby.blogspot.com Keep blogging. Hope you don’t mind if I read. Vicky D.